My favorite color is green and this is a pretty green bird. Like a peacock. I just love these dragons’ animations. And gold s the best color. This mount is just really dramatic and I got it so early (US 12!) that it actually felt special. Now it doesn’t feel so special, but it’s still pretty. This is a green tiger in red armor. He just looks so weird. Who thinks of a green tiger? Giant horns are great. I really like the look of this mount. And I think it’s sort of interesting that Alexstraza has handmaidens. Ugh dinosaurs are just the best. And she’s green! I don’t understand how or why jade would reanimate as a triceratops, but I’m not here to ask questions. Long ago, this was the only Hawkstrider a tauren could ride. I wanted it so badly. I spent days looking at it in Wowhead double checking that it could be ridden by my druid. And when it finally dropped! For some reason I just find this flying dinosaur* adorable. Sure, he looks tough, but he’s really just a loving blue buddy. *Probably not actually a dinosaur. I like goats, and this Qilin-wannabe is a magical flying dragon goat. He’s so cute when he prances around on the ground. 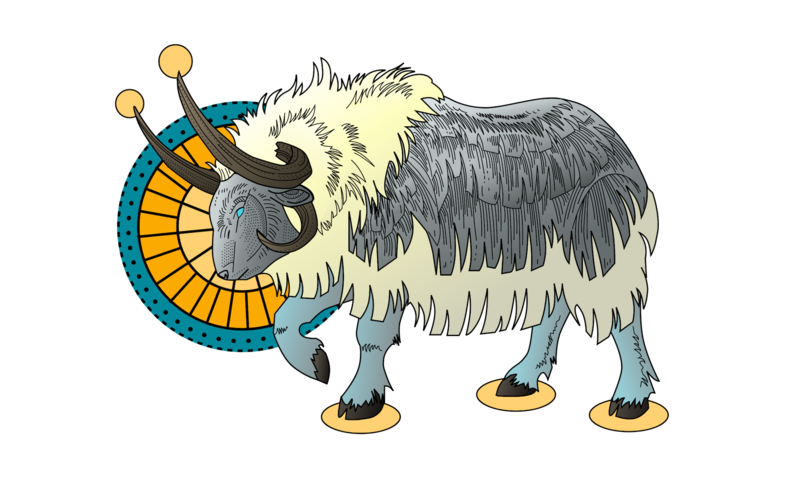 My wind goat.